Pattern 12 in George's awesome series has two variations. The first variation starts with a backhand crosscourt. Follow that with an inside out forehand. Then attack the open court! The second variation also starts with a backhand crosscourt. But this is followed by an inside in forehand. Again the third shot is an attack into the open court. 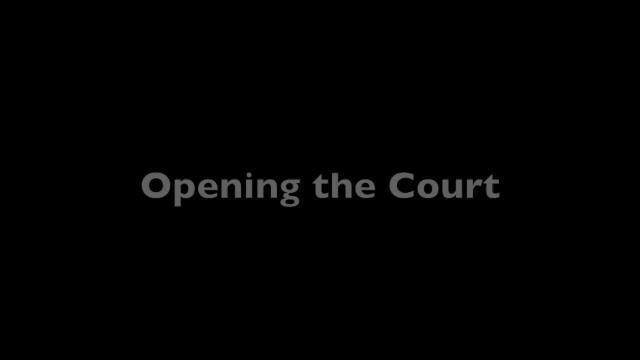 Based on the response to the first crosscourt, the player can go either inside out or inside in.